Now in its third year in Europe, Advertising Week graced a number of top London locations last week, bringing creators, innovators, brands and everyone in between together to discuss the future prospects of the advertising industry. The festival prides itself on being a hybrid of inspiring thought leadership featuring the world's best and brightest with engaging special events that galvanize targeted constituencies. This year was as action packed as usual, with over 209 events, 113 seminars and 70 workshops crammed into four days for over 4,000 delegates to enjoy. 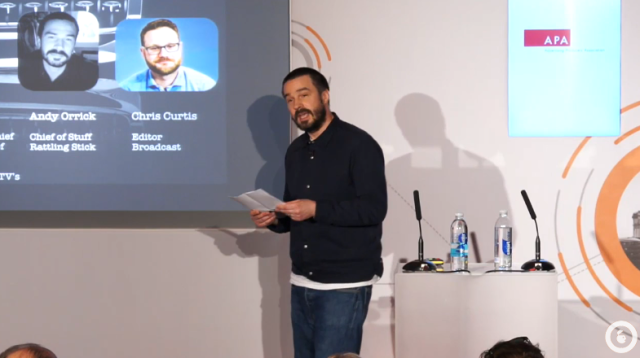 There was a plethora of subjects discussed by professionals from all areas of industry, but the key themes that resonated throughout a number of talks were storytelling and what the future holds for advertising. 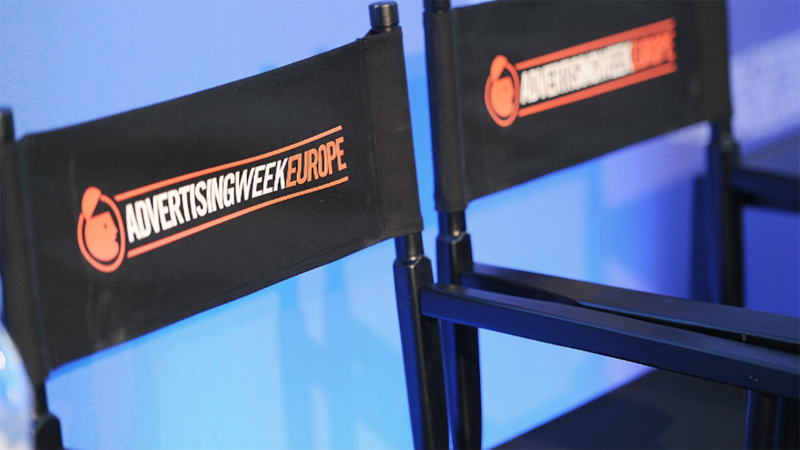 Storytelling, a word echoed throughout a number of discussions at this year’s Ad Week EU. In an age of ever growing technologies and ways for brands to target their consumers, is the concept of the traditional story being lost? It is thought that a good story will always triumph over technology, which should simply be there to communicate the creative (not used as an excuse to create content). Andy Orrick, Chief of Stuff at Rattling Stuff, discussed the power of fantastic stories in ‘The Renaissance of Storytelling’, saying that humankind will always gravitate towards the best storytellers, as stories are vital to us. They appeal to our intelligence and stir our emotions. 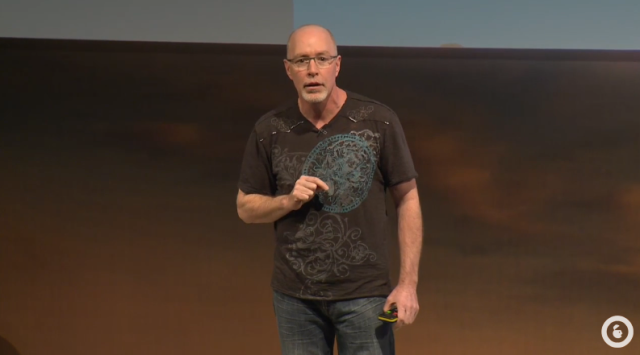 The best storytellers respect their audience and challenge the reader, viewer and consumer. Don’t tell people what to do & don’t tell people how to act. Show them. The conceptual story is the only thing that matters, not the details. You only have a limited window to attain the consumer’s attention – don’t bog it down with details that don’t matter to them. Understand your audience. Speak FOR people, don’t just speak TO people. But how can each brand’s stories be heard over the huge volume of content that assaults our brains every day? A big focus for today’s brands are how they can reach millennials. How do you engage a generation that has been built to constantly consume huge amounts of information via the internet? With the democratization of media, anyone with a computer and a camera now has the power to be heard by thousands and tell their own story. Some of these have a huge impact online, having the power to trump big brands and go viral within hours. 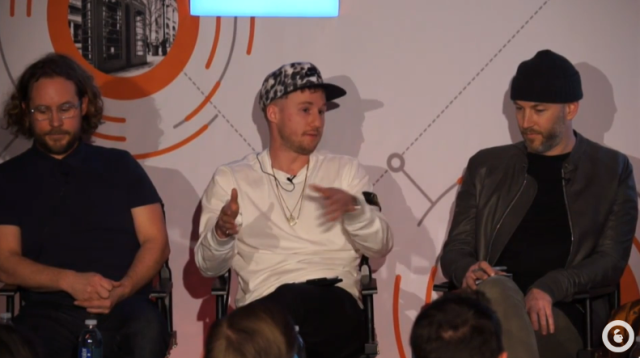 With all this talk of how brands can get themselves heard, Luke Hodson, Founder of Urban Nerds Collective raised a key point during ‘The Future of Media – Boom or Bust?’ panel, which has seemingly been missed by all the big brand execs; Millenials are sharing their own stories, not brand stories. So the answer could be as simple as brands using their power to facilitate innovation and creativity in the younger generation, enabling them to take control of the story. Red Bull for example has tapped into this concept and reaped huge benefits. The brand is no longer just about an energy drink; it’s about music, film, sport and first and foremost, opportunity. By association, it’s now at the forefront of millions of millennial minds because it has provided them with the opportunity to create content for themselves. It is Luke’s view that brands have a responsibility to facilitate things that people can’t do alone. 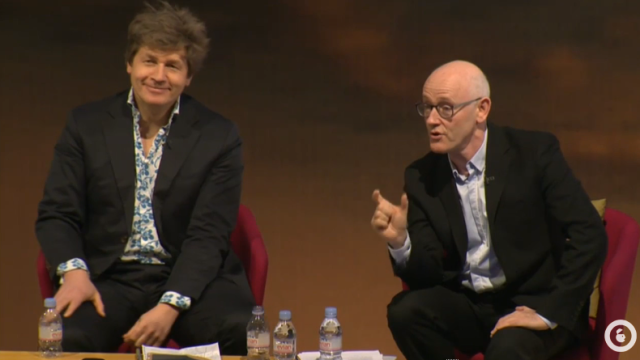 Corporate responsibility was also touched upon in ‘Megatrends & The Future of Advertising’, wherein Leo Johnson of PWC discussed the sustainability of advertising with Richard Hytner of Saatchi & Saatchi. The current model in which this society functions works perfectly well, but is it sustainable elsewhere in more troubled markets? In the words of Marilyn Monroe, ‘Good things fall apart so better things can grow’. 1. Advertising can operate in isolation from the world, continuing to use technology in order to squeeze every last drop of interest of out of each consumer. 2. Brands can use technology to address the problems of the world. Advertising can be a force to re-allocate capital into emerging markets and populations, using its skills to create a future of abundance in troubled parts of the world, and in turn creating a model that has longevity within the industry. Richard said that ‘creativity lies not just in craft, but in the boardroom’. He mentioned that there was a distinct lack of creativity in the boardroom in our modern market. Creativity shouldn’t just be focused on creative execution, but used to unlock some purpose and shape the world, meaning brands can play an inspiring and advancing role in society. This isn’t just about a ‘statement of intent’ – but a genuine mission to do good. Statistics tell us that graduates are much more inclined to work for companies that have a genuine intent for good – could this also work for consumer engagement? In using their powers to shape the world in a positive way, is this not the perfect opportunity for brands to create their own story? A story about change, good will, but first and foremost, a story about opportunity. And so we come back to storytelling. Can brands really live without it?